White Smile Dental now offers 0% finance for dental care on all major dental treatments. We have made large budget dental treatments more affordable for everyone. We offer lower fees and pay as you go payment terms. 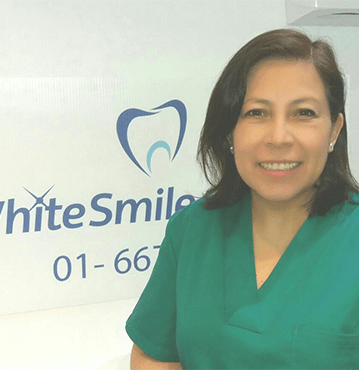 You can now enjoy the highest quality dental care at affordable rates from White Smile Dental. *Please note our finance agreements are subject to approval by our the clinic director. Contact us today at White Smile Dental in Mount Merrion, Dublin 4 to learn more about our orthodontic treatments. Our orthodontist will discuss all of the options available and help choose the treatment most suitable for you. Consultation is free.